Thank you Travel Escape for helping us to celebrate our anniversary in El Nido Palawan. Also I would like to thank KAT for assisting us and patiently accommodates all of our request. Highly recommended and trusted travel agency. Very good services and very accomodating crews.. especially on tours they're always on time and give a very relevant and useful information about the country you visiting for.. Enjoyable and also knowledgeable especially when you have your kids with they already have fun and also gaining knowledge about the places they visit.. thank you very much for the wonderful adventure and memorable experiences for me and my family.. shoutout to ate SHERYL PARE for d time and patience.. we can rely to her anytime.. Can wait for the next one..
We enjoy the entire tour. Especially the loboc river experience! Thanks travel escape and Ms. Riyah! To travel escape travel and tours: Thank you for assisting us on our tour to Coron, we had a great time and experience to cherish. To Ms. Kath, thank you for providing us a good service. Godbless . 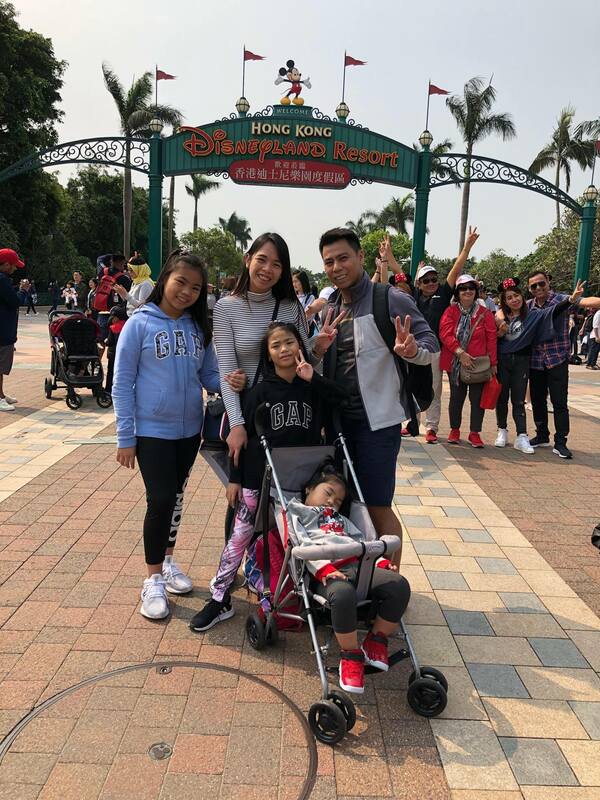 Thank you Travel Escape Travel and Tours for our hassle free and smooth family trip to Hong Kong, We really enjoyed our trip.. Special thanks to Ms. Joanna Marquez and ofcourse to ate Sheryl Pare for always answering all my queries and granting my request of whole day ing Disneyland.. it was all worth it and We had so much fun in Disneyland.. Thank you again and God Bless!! Thank you so much for assisting us from inquiry to booking to arrival at the hotel. And this was a sudden request from me, I'll give points to that. Thank you so much especially to miss kath. Me and my mom enjoyed the bohol tour. Thank you again and stay blessed to your agency. Expect another booking from me. Thank you very much Travel Escape! Though it was raining for almost of our whole trip, we had a great time especially in HK Disney. Good thing you suggested the free trip at Tsim Sha Tsui. We were able to find food for our picky kids haha. Until our next travel adventure! Thanks again. We really had fun on our trip to Puerto Princesa and ElNido availed from Travel Escape. The hotels provided to us were very hospitable especially Marianne Hotel’s staffs. We’ll surely have Kath Pinto(even assisting us on a Sunday morning) & Travel Escape for a happy vacation! A big thank you! Thank you very much Travel Escape Travel and Tours for organizing our tour package to Boracay for me and my daughter! We had a great time and bonding indeed! Special thanks to Ms. Erica for her assistance. More power!!! Thank you po sa inyo lalo na kay Ms.Len Lozano sa maayos na pagassist sa amin para makapagtravel sa Cebu & Bohol. I highly recommend Travel Escape for your trips, be it local or international. Compared to other travel agencies, they offer complete yet affordable packages. We have booked with them for our Bohol and Hongkong-Macau-Shenzhen trips and the trips are so hassle-free! But more than that, the owner and travel agents are very accomodating and very responsive, ready to answer all our inquiries. Looking forward to more adventures with Travel Ecape Travel and Tours! Thank you Travel Escape Travel and Tours for our Coron trip. Special thanks to Ms. Len Lozano for accommodating and assisting us even during our trip. Will definitely book our next trip with you again. Thank you and God bless! Thank you Miss Len, as I've said, your an angel, finally after so many weeks and so many travel agency na di keri ang aming customize na booking, thank you sa suggestions, at sa paghahanap ng hotel n gusto namin ang location, so accomodating ang agency nyo, di kayo uuwi hanggat di tapos ang transaction, kht lampas na ang oras ng office time nyo, I’ll give you not just 5 stars BUT 10stars ********** Thank you and God bless! On behalf of G&G Medpro Consultants Corp, I would like to thank Travel Escape Travel and Tours especially Ma’am Len Lozano for patiently assisting us from day 1 of our inquiry until the last minute of actual booking. Thank you for answering all phone calls even beyond your work schedule, we wouldn’t have booked the flight if not for your help. G&G Medpro had a very memorable out of the country experience and Singapore Universal Studios was the best way to end the year with a bang! All efforts paid off… may all your dedication and selfless service be returned in several ways with countless blessings. Thank you Travel Escape especially to Ms. Len for guiding us through our first family trip in Boracay. thumbs up sa hotel, sa mga staffs sa lahat lahat super worth it and mas naging memorable yung Boracay trip namin dahil wala kaming naging problema. thank you travel escape!! Thank you for assisting us in our Singapore Trip. It is indeed a memorable experience for us. This is our 2nd booking in your agency because of the affordable packages and accommodating team. Looking forward for our next trip.More bookings to come. God Bless! I don't usually book with agencies cause I believe it would be cheaper to DIY but at the back of my mind something is telling me to try especially were going to travel from one place to another. Now with travel escape everything went smoothly. From the time I inquired until the very last day of our trip. Kudos to LEN LOZANO who never gets tired of answering all of my queries. From 5 na naging tatlo nalang kami, sa pag assist dahil may schedule change ang flight namin, sa walang sawang pagsagot sa mga tawag ko kahit umaga o gabi. Sobrang bait niya and never siyang napagod sa kakulitan ko. Sa pag calculate ng pa ulit2 kasi dami kong bawas at dagdag. This travel agency is for keeps and in return I'll make sure my friend's whos going to visit Palawan this October, December and next year will book through your agency. Thank you ng sobra sobra and God bless sa inyo. Travel escape is a really great agency and their services are guaranteed good for a reasonable price! They are very accommodating and responsive to their client's inquiries and we really appreciate that! 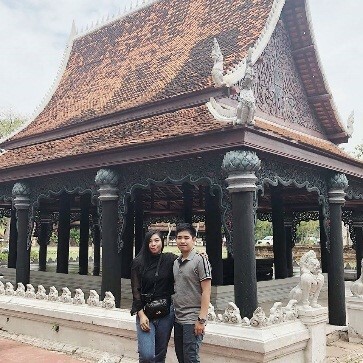 We had enjoyed so much our vacation trip because they provided convenience to our transportation and nice place to stay wherein people are kind, cheerful and warm with their visitors! It's our second time to avail your service and you did not disappoint. Looking forward to another travel adventure with you. Special thanks to Ms. Anne who assisted me on this trip, very reliable as always. God bless! Thank you travel escape and travel tours agency for helping us in making our parent's 50th birthday celebration a memorable one,special thanks to Ms Len Lozano for accommodating us. Thank you Travel Escape for your wonderful service on our trip to Singapore and Malaysia, especially to Ms. Jonna Marquez for assisting us. Very accommodating and responsive, even on a simple question. They are willing to make adjustments even after they have finalized the itinerary. At first I was quite hesitant to trust them since they are far from Manila due to issues of other agencies being a scammer but I am very glad that I chose them. They are definitely legit! Thank you Travel Escape Travel and Tours for our memorable trip in El Nido and Puerto Princesa! Shout out to Ms. Len Lozano for the patience in answering all our queries and providing us with a hassle-free flight-booking and travel arrangement. Thanks for checking us from time to time. Also, thanks to your partners in Palawan especially to Ms. Rochelle Yu for attending to our additional requests immediately and by providing us an exclusive van for our last day city tour. Thank you and More Power! Highly recommended travel agency :) thanks to Len who helped us organized our El Nido trip! Planning and confirming this vacation is very smooth and easy because her! :) good job Len and a huge Thank you! Kudos to Ms. Len for helping us in every part of our Hongkong, Disneyland & Shenzhen journey... Thanks for answering all our queries... The hotel & transport vehicles are awesome. Hindi tinipid. Looking forward to more travels with you! thumbs up to travel escape! Thank you Travel Escape especially to Ms. Anne Santos for your great service. The transaction and travel went smoothly. There was no hassle and pressure during the travel because of the people who were guiding us all through out the trip. I'd say everybody there were very friendly and helpful. Kudos! Keep it up. Kudos to Sheryl Pare and the Travel Escape Travel and Tours team!!! We just came back from a month long vacation, we completed our papers 1 week before leaving and thank you Sheryl for putting everything together!!!! Despite the timeline, we had the most affordable flight right on our budget! And thank you for making traveling with kids a lot easier! We can't wait for our next family adventure and we'll make sure you're a part of it! Thanks for arranging our excellent tour and vacation...hongkong and shenzhen are beautiful, the tour guide was great..we had a very nice hotel room with breakfast encluded..we will use travel escape again.. Thank you for a hassle-free transaction. It was our first time to book with you.we generally had a fun trip to Hong Kong and Shenzhen. Till next time!!! Thank you Travel Escape travel and tours specially to Ms. Anne! It was a great experience and i will definitely suggest you to my friends and relatives. The arrangements were good and organized. Thank you for the well organized itinerary, for assisting us while we are there and also for being responsive to our concerns. Til next time. We wish to send you a sincere THANK YOU for all of your assistance during our recent trip to INDONESIA. It was invaluable to us and we appreciate it greatly. The itinerary you put together was flawless. Everywhere we went from the airports, to hotels, to restaurants the process was as smooth as planned. We can't thank you enough for making our vacation a pleasant experience, with a lot of good memories to cherish and share with our family and friends. I purchased 5d and 4n el nido tour and 4d and 3n boracay tour and it was SUPER FUN AND WORTH IT!!! They really took good care of us and we felt very safe during our trip! Thank you so much miss joana for organizing our trip! So guys, if you're looking for a hassle free yet affordable trip, I highly recommend this travel agency! Thank you soooo much and we had a blast!!! Great customer service!! Thanks for the Tricity tour! Till the next one! very accommodating, and you can call anytime during the tour, ,. Now lng aq mgtr thank you sa travel escape..sobrang nag enjoy kme ng mister ko.. Thank you very much Travel Escape Travel and Tours! From the time I inquired for a trip, you were so accommodating to answer all my querries to our booking which you gave us the best option we could get for a budget but Super Sulit tour! Our Boracay Trip was hassle free. I did not communicate with you during our trip because I believe that everything were all set fine and you exceeded our expectation! Special thanks to Ms.Len whom we know kept tracking us even we're not communicating her. All the staff of your partner Southwest for the land tour were also accommodating. It is my first time with my husband to travel together for our wedding anniversary and you made it memorable! It is also my first time to book for a trip and I believe you are the best pick! We will definitely book to you on our future travel. Thank you so so much! 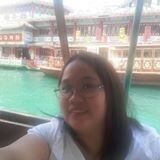 Shout out to Jonna Marquez of Travel and Tours for being so accommodating and helpful during the planning stage of our Singapore trip. It was so convenient cause i did not have to travel all the way to pampanga just to check if the agency is legit. I was worried at first lol, but see, everything went smooth up to the land arrangement in Singapore (their partner agency have great staff). The hotel really surprised me since i'm expecting for something a little less fancy but it's nice to be proven wrong all in all it was a great trip. From now on travel and tours will be my top of mind agency in every tour. Thank you!!! Thank you so much Travel Escape Travel and Tours for arranging our El Nido-Puerto Princesa trip. Everything is all worth it. 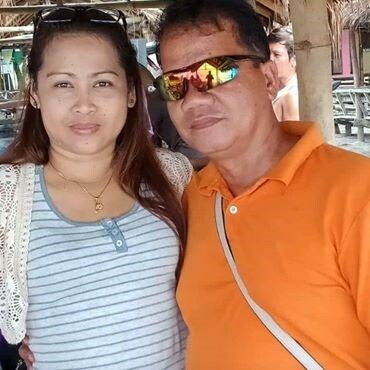 We had a wonderful stay especially in Ricgem Place in El Nido. All the staff were really accomodating as well as our tour guide and bangkeros during our island hopping. Lunch buffet served in one of the islands was superb. Puerto Princesa underground river is truly magical. We really enjoyed Palawan and we're happy you've been part of it. Please continue to provide quality service to your customers. More powers Ms. She, Ms. Anne and to the whole team. Until our next travel. Thank you Travel Escape Travel and Tours for giving us an unforgetable travel experience, we love and enjoyed it so much. 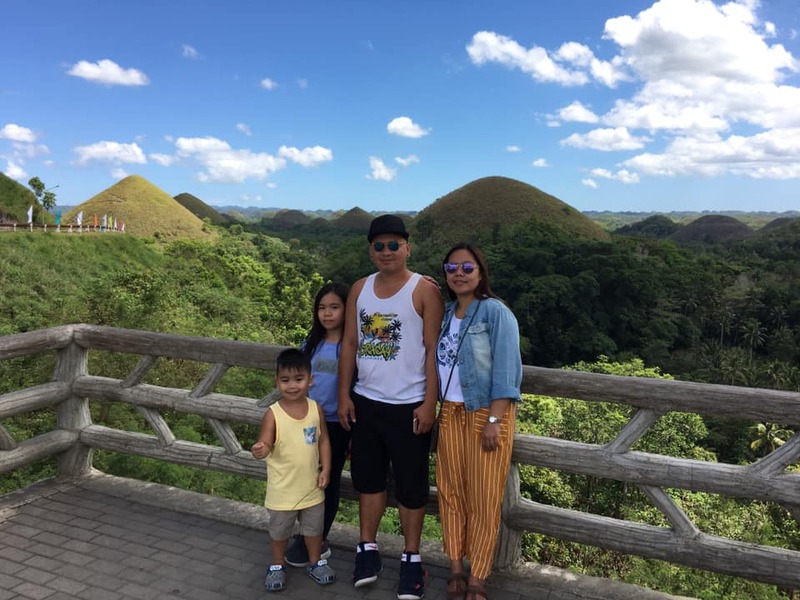 This is our very first family travel to other country and thanks to you guys it's so worth it.Thank you for your good quality service, we're looking forward to book our next travel with you. Godbless and more power! 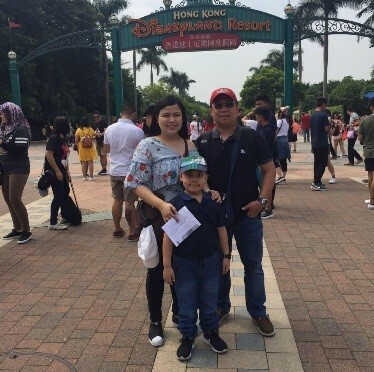 From Mamaril Family..
We just returned from our Hongkong trip and i want to thank all ur staff especially MS.LEN for the great job you did in pulling our trip together. Salamat sa psensya sa aking kakulitan,sa aking walang ktapusang mga tanong.We are very greatful for everything you did for us and everything went very well. We're safe and sound back home thinking about the joy we experienced. Thank you Travel Escape for making this trip possible. 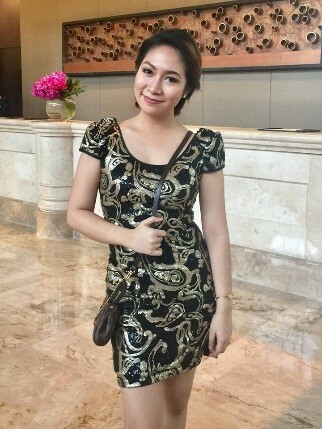 Special mention to Ms Len Lozano who was very patient with regards to our queries. Their partners from Boracay were very accommodating. Southwest staff from Kalibo to Boracay assisted us very well although, the one who picked us up from Boracay going to Kalibo was not ‎as helpful as the other one. But overall, we all had a great time. Looking forward for my Bangkok Trip come July!! Thank you Travel escape! Travel Escape Travel and Tours made our trip to Puerto Prinsesa and El Nudo so fun and hassle-free. They gave os the best itinerary full-packed for 4 days and 3 nights. It made my experience worthwhile and value for money satisfied! 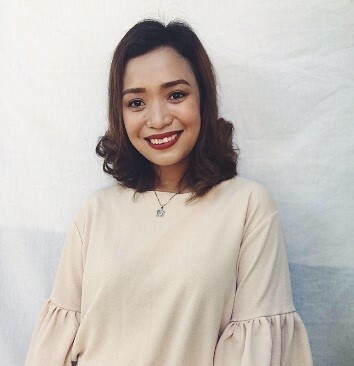 Also would like to acknowledge Miss Jonna Marquezfor handling our worry free and safe tour. Very good on her job. Thank You for arranging our tour in Davao City.. 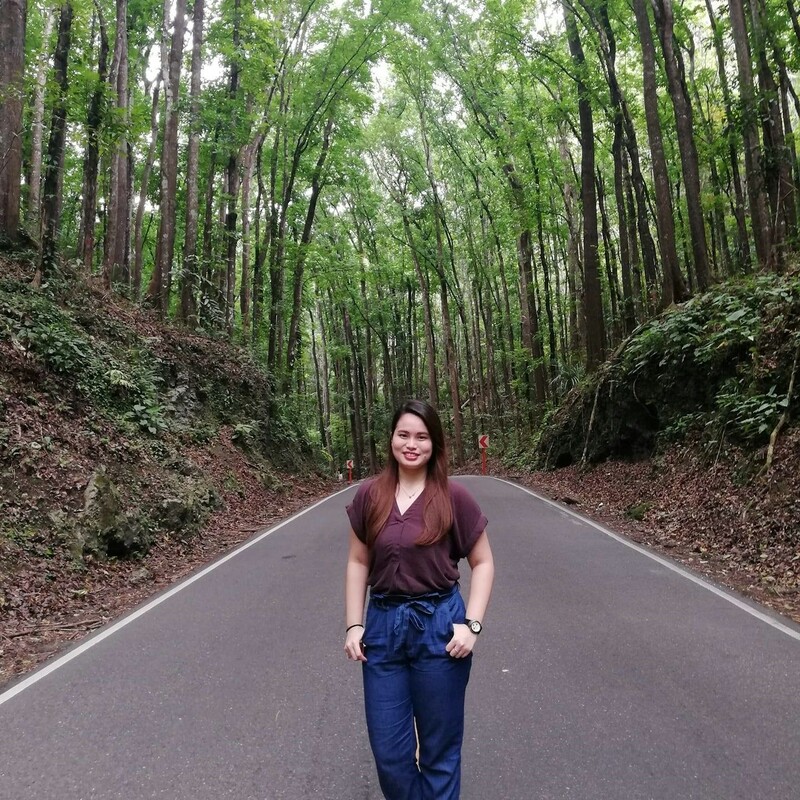 Exploring in this place is superb.. May we have more places to visit with your help.. til next time.. Special thanks to u Ms.Len, thank u for being nice in all my queries and til we touched down to Davao and back to manila.. your agency deserves 10 stars.. 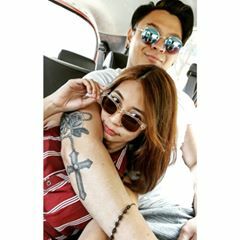 The agency seems to be a good choice,we had fun,the offered package is superb,the hotel personnels are very accomodating and kind..It made our short vacation worthwhile,we can say that our stay in Boracay is fantastic,thanks Travel Escape Travel and Tours. This is the first time i made business with a travel agency and they are really awesome!! agent Len took care of everything for me and my family, she even gave me tips to get budget friendly vacay! Hooray! Big thanks!! Thank you so much guys for making our Cebu trip an epic experience. The staffs were nice and friendly. The price is cheaper and affordable compare to other travel agency. We'll definitely do business with them again. Travel Escape helped us with our Davao trip. It was our first time to book with this travel agency and we were satisfied with their services. From the time we started to plan this trip to the moment we arrived back in Manila, they have constantly communicated with us and made sure all arrangements were set as planned. We will definitely book again with you. Big thanks to our agent, Ms Len, for making this trip a very memorable one. Kuddos to the whole team! thank you for making it possible for us. We explored Palawan and we enjoyed how beautiful the nature is. The tour at El Nido and Underground River were both fantastic and magnificent. Thank you Travel Escape especially to Ms. Joane , from a former student to a profesional travel agent. 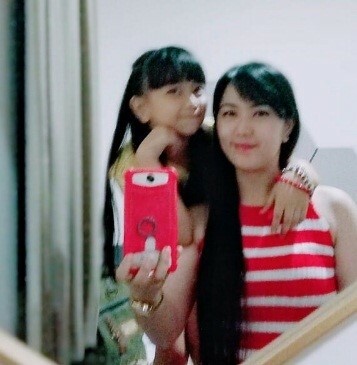 From the day I booked my travel to Singapore until I got home, she make sure that everything is smooth, I never got problem in traveling by my self and especially for a pregnant woman like me. Definetly, I will booked again to this agency. Good service, friendly people and smooth travel. Hi Travel Escape! I would like to thank your amazing team for the hassle-free and smooth sailing land arrangement for our Boracay trip just this week. I haven't encountered any problem at all, everything was well coordinated (from the airport transfers all the way to the hotel reservation). Special shout out to Ms. Jonna for being so accomodating since day one- thank you for assisting me and for being proactive & prompt in answering all my queries. This was the first time I booked a trip from your agency, I followed my instinct based on the good feedback I've read yet you didn't disappoint. You've made my birthday getaway stress-free. God bless you, Travel Escape! Kudos and thumbs up to Travel Escape Travel and Tours team. Just had a wonderful and memorable trip to Palawan in celebration of our wedding anniv together w/ our 2 kids. Everything went well. 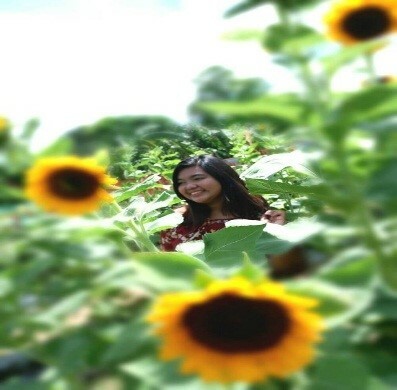 Expectations exceeded, from the Hotels/Travel Inn accommodations both in PP and El Nido, to the availed Tour packages. Foods served were superb, especially those lunch buffet per tour (hmmm... did I say sumptuous seafoods galore?). Special mention to Ms Len, for keeping us tracked and monitored on those key segments of the trip (from pre-departure preparations till we got back home safely). Keep it up guys! That was our first escapade as family thru travel agency, and it was smooth and awesome. You got my 5 stars. Everything was perfectly-arranged. We would recommend this tour service to anyone. The trip exceeded out expectations in every way. Kudos to all the staff; especially miss len! More places to visit through your agency! Thank you so much travel escape travel & tours especially to Ms Anne for a well organized hongkong Macau tour. We had a worry-free vacation. We will definitely book again in the future. This is our first time to book with Travel Escape and it was worth it. Miss Len who assisted us, is very easy to deal with and was very friendly! :) Our travel was smooth(from Airport-transfers-Boracay and back to Manila) their partners from Boracay were very accommodating and helpful. The hotel that we've stayed in, was very comfy and enough for us. Breakfasts were serve in a cozy hotel that will really made your mornings great. Boracay Island experience itself was fantastic! Thank you Travel Escape :) We are definitely booking with you again.. God bless you all! Hi Ma`am Len and Travel Escape Travel and Tours. Thank you very for making our Boracay Tour amazing, wonderful, and memorable. God bless. Thank you. Very easy and accomodating staff even on short notice.vacation was great and will diffinently book again... Thank you Anne Santos!! Being a nurse is not an easy profession it's physically,emotionally and mentally draining. We're only humans at the end of day, that's why we need a vacation even just for a while to charge up and enjoy what life has to offer. Travel Escape Travel and Tours managed to help me in booking my trip to Cebu it was a fast transaction and they make sure to prioritize the needs of their clients. Until our next transaction. First of all, I would like to commend Travel Escape Travel and Tours for keeping us safe in the duration of our trip. Me and 3 of my friends decided that we need to travel to escape each of our hectic jobs (no pun intended ) that's why we set off to look for an affordable trip online that will be worthy of our money. We almost gave up because it was hard to look for one that will match our liking but we're thankful we came across with Travel Escape. It was easy to book and all our concerns / questions we're answered immediately by Ms. Len. All in all we had so much fun and will possibly book again. This is my first time booking with an agency and I cant help but commend TRAVEL ESCAPE TRAVEL and TOURS for being helpful and accommodating. From the booking date up until the date of travel to Boracay itself (Oct 14 to 16), down to traveling back in Manila --- their staff are always available to answer our queries. Apart from our flight from Caticlan to Manila being cancelled because of bad weather (Typhoon Karen), everything else went smooth and as planned. Keep up the good work! Continue providing your clients with QUALiTY yet AFFORDABLE tour packages. Kudos to all staff and personnel of TRAVEL ESCAPE TRAVEL AND TOURS!!! Fast transaction! Prioritize our needs,responsive to our concerns. The arrangement was perfect and well organized from airport transfer to boracay-hotel and back to cebu. 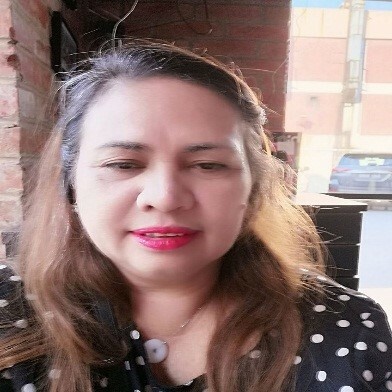 To miss len(Ilenen Lozano) our travel consultant,thank you for being kind,very friendly and so caring. Wonderful experienced,indeed! Thank you travel escape! Until our next transaction.. Godbless! Everything is just perfect! Looking forward to book with them again! Thanks Travel Escape Travel and Tours for assisting our Boracay tour package last Sept. 24-26, 2016. We truly enjoyed our vacation. It was our 2nd time travelling abroad, the first tour we availed specifically in HK was very expensive and unorganized. It was quite ok thouh. 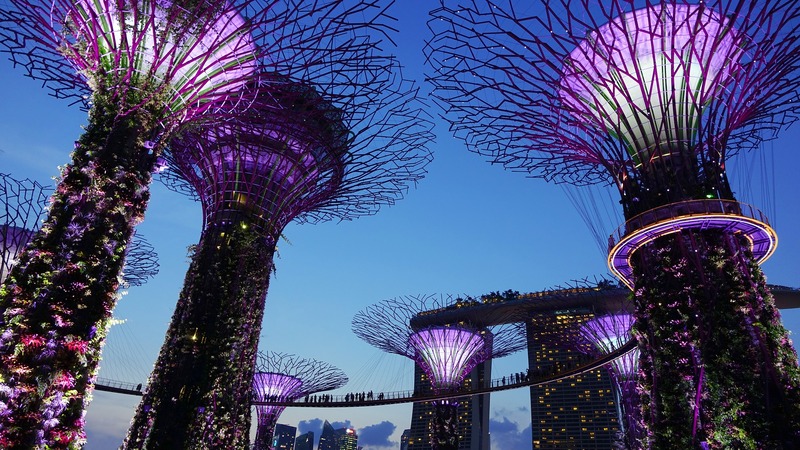 Singapore and Malaysia tour with TRAVEL ESCAPE TRAVEL AND TOURS was awesome. I'll give two thumbs up! The staff are very accomodating specially Ms. Anne Santos. Thank you for arranging our 5D4N tour vacay! Thank you for a well organized itinerary. It was a wonderful experience indeed! We had a hassle free tour! We'll surely recommend Travel Escape Travel and Tours! Till our next trip! Thank you, travel escape! 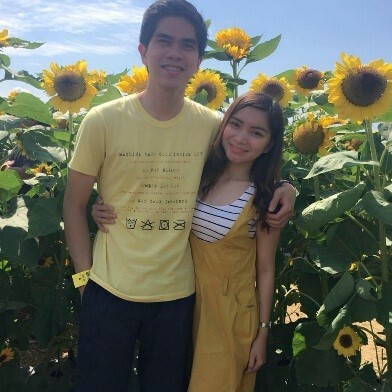 We enjoyed our Boracay trip! Thank you Ms Len for accommodating and being responsive to our concerns. You definitely made our trip fun. Until next time! Thankyou so much travel escape travel and tours ...so much fun with my family..
Hi ms. Len super thank you po sa pag assist at pag organize ng trip to elnido &puerto namin. From the start up to the end ng vacation namin nakamonitor pa din kayo samin. super enjoy, nakakaamaze ang place, very accommodating ang staff at tour guide. Super sulit at thumbs up kami sa pag aassist nyo samin. Hanggang sa susunod naming travel ulit. Thank you so much travel escape travel and tours first travel po namin ito using travel agency sa totoo super naenjoy po namin ung ilocos tour namin especially sa sand dunes adventure po talaga di ako nagsisi na nagtry kame ng 4×4 instead gusto ko pa sya balik balikan. super sulit as in try nio rin mga bess. 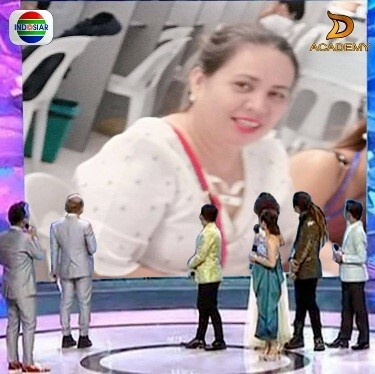 Salute to ms.len Lozano super bait mo po ,thank you so much ms.Len your so patient for answering all my querries you deserve more than 5 star. two thumbs up! !more power and godbless travel escape travel and tours and to all your staff. Until our next travel po. thank you mam len..nag enjoy kami. very affordable po ng package,at napakababait at maasikaso ng staff sa hotel po,.salamat at didin kami pinabayaan ng soutwest po,salamat escape travel and tour, Godbless you all po.. I loved it so so much. Sobrang saya at sobrang bait ng mga agents nila, sobrang patient and helpful especially mam Len Lozano. Keep up the good work team. Sa uulitin. More travels with your team and sana mas madami pa kayo matulungan. God bless. A wonderful experience and will definitely suggest your company to my friends and relatives who wish to experience a fantastic journey as we have. All the arrangements were perfect and so well organized. Thanks to everybody who were so helpful and pleasant. Thank you very much Len for a great itinerary and for looking after us so well. For your team, who help us to organize such a wonderful tour, were very friendly, caring and have gone above and beyond what we were expecting.